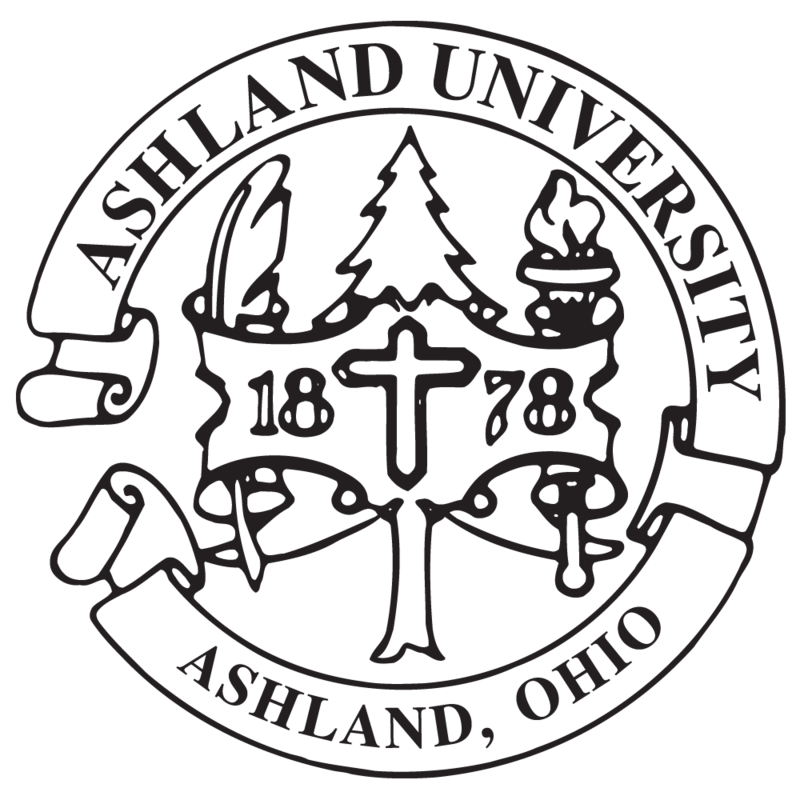 Ashland University's news conference to announce a new partnership with the Advanced Technical Intelligence Center in Dayton was featured on Mansfield's WMFD-TV. The news conference featured an agreement signing between Dr. Frank Pettigrew, provost at Ashland University; and Tim Shaw, vice president of Strategic Development and director of education at ATIC, as well as comments by Dr. Dawn Weber, dean of AU's College of Arts and Sciences.